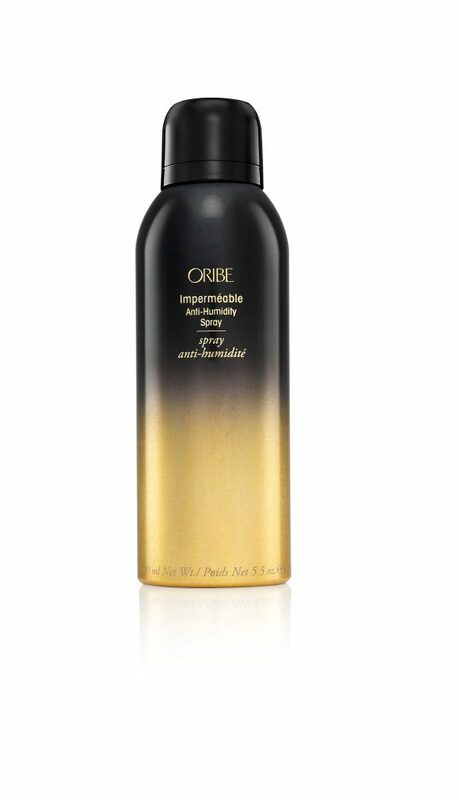 Condition in brilliance with Oribe Conditioner for Brilliance & Shine. 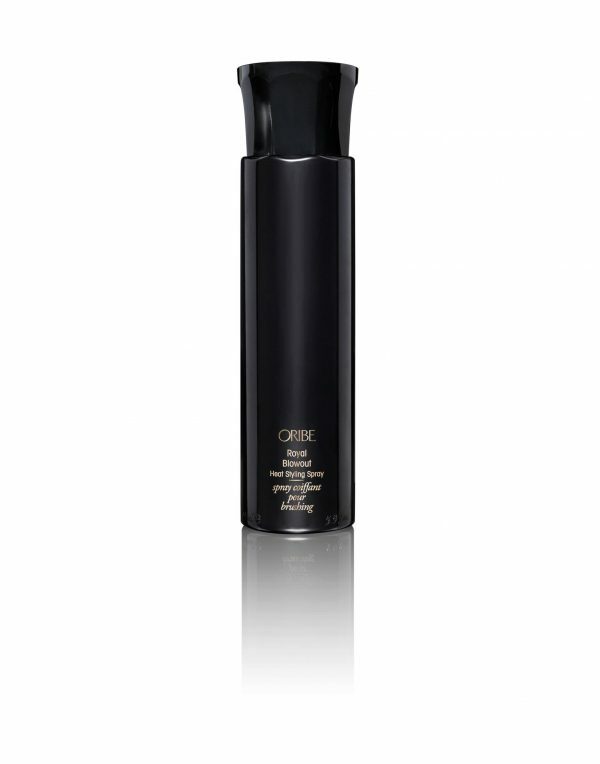 This fortifying polishing treatment magnifies shine and unteases tangles without making hair dull in any way. Now go dazzle them. Sweet Almond Protein repairs dry and damaged hair, leaving a bright luster. 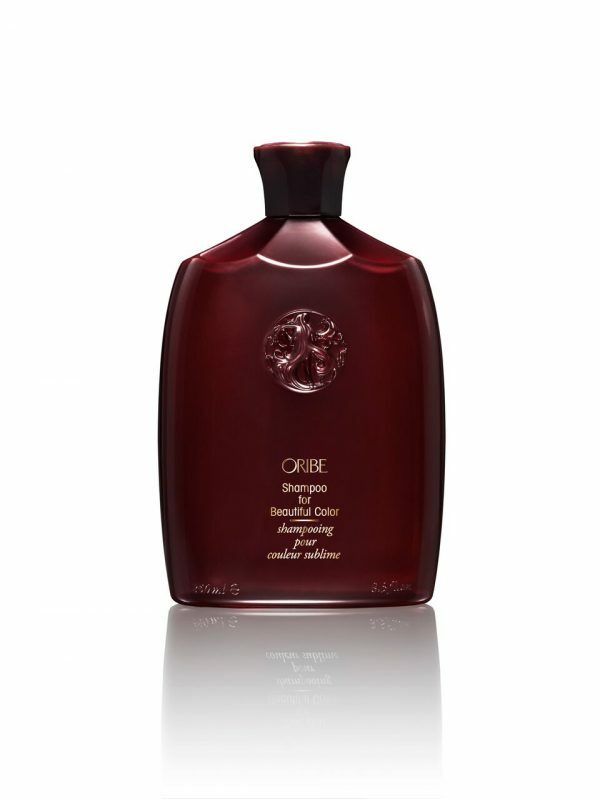 Grape Seed Oil, full of Vitamin E, moisturizes and conditions hair.